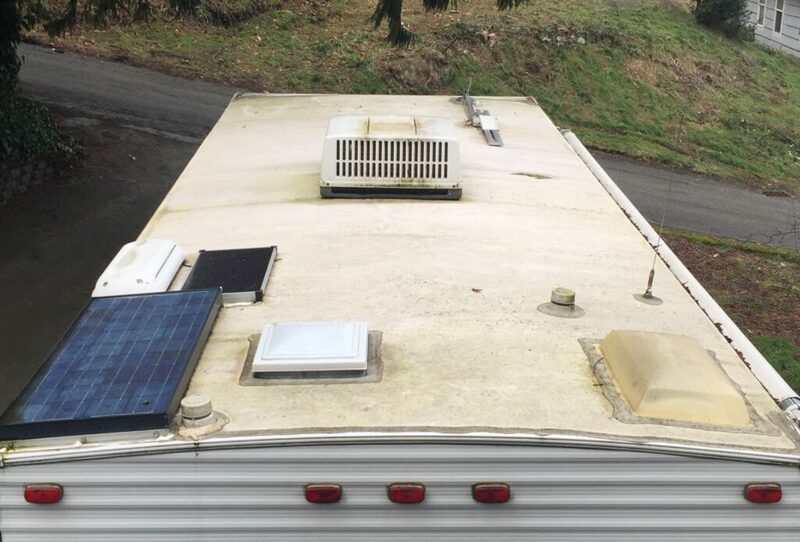 Spring is the time of year many of us pull the RV out of storage, de-winterize it, and give it a good cleaning inside and out in preparation for the upcoming camping season. Most of what needs to be done is common sense stuff that we can see with our eyes, but there are other items that may need attention we can’t see and rarely think of until a problem arises. The following is a list of those items you should check before your first trip of the season. 1. 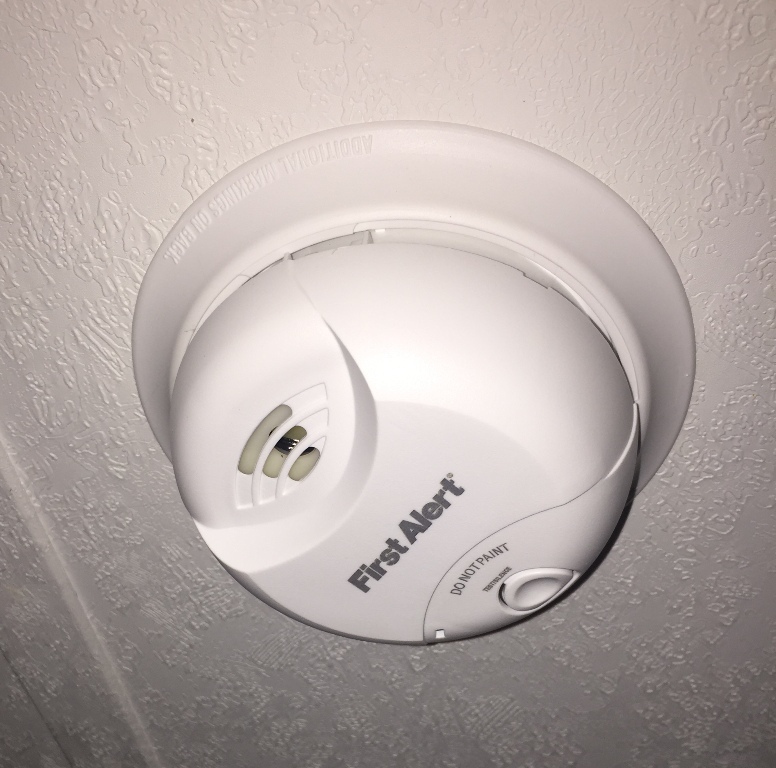 Check—or better yet replace—the batteries in your smoke and carbon monoxide detectors. Since you haven’t been in your RV for several months, you are unlikely to have heard them dying a slow death as the low battery warning chirped away for weeks on end telling you to replace them. 2. Spring is a good time to fill and flush the freshwater tank. Be extra thorough and fill it completely full until water comes out the fill spout, then let it sit for a few hours. Check for leaks in the upper portion of the tank, fill hose, and vent tube. 3. 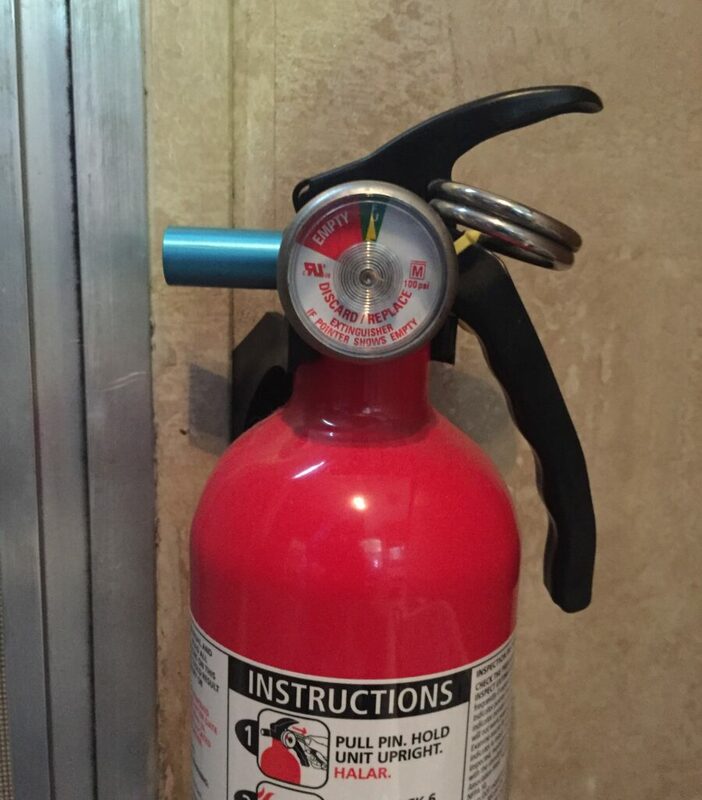 Check your fire extinguisher to verify it is still pressurized, free of physical damage, corrosion or leakage, and ready for use in an emergency. 4. Check the batteries to make sure the water level is at the proper levels and that the connections are tight and free of corrosion. Also, make sure they will still hold a charge after sitting in the cold all winter. 5. Make sure your charge line from the vehicle alternator to your house batteries is functioning. Many times a fuse or circuit breaker can pop or fail on the charge line and you are unlikely to know it until your house batteries run low. An easy way to check that your charge line is working is (with the RV disconnected from shore power) to have someone depress the battery indicator on the RV monitor panel while someone else starts the vehicle. If the charge line is working, the battery monitor should begin reading “Charging” or “Full”. 6. Tires may look full, but don’t let that fool you. 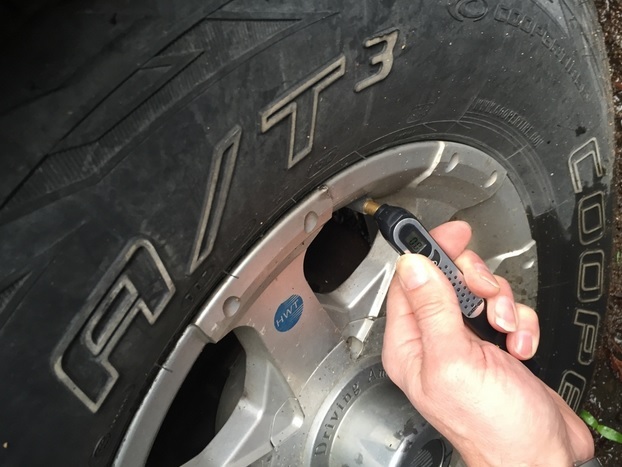 You should always check your tire pressure before any trip in your RV, but it is especially important after your RV has sat all winter. This is also a good time to check for cracks or separation on your tires. Don’t forget the spare! 7. Fill your propane tank(s)—and if you live in a state that requires recertification on a regular basis, ask the filling attendant when the next recertification is due. Being away from home on an extended RV vacation only to discover your propane bottles can’t be refilled can take the joy out of the trip real quick. 8. Start your refrigerator on gas to verify it is properly cooling before switching it to electric. Loading your refrigerator full of groceries at home and then driving miles away to dry camp in a scenic location only to discover your refrigerator is thawing out is not a great start to your camping trip. 9. Get on the roof and check for damage from tree limbs that may have fallen and damaged your roof over the winter. While you’re up there, check the roof vents, plumbing vents, and the air conditioner for any cracks that might have developed from freezing weather or sun rot over the years. 10. Finally, make sure your license plate tabs are current along with any land access passes like state or national parks. Following the above steps will help assure your first trip of the year is a success and hopefully avoid any unfavorable adventures in RVing! Feel free to share some of your own tips and experiences using the comment box below. These suggestions will benefit someone somewhere. All pretty basic common sense items, but who CAN’T use a friendly reminder every now and again?! Clean, inspect, replace if worn or damaged and repack all wheel bearings with high temperature grease. Great advice…as always. Thanks for the nudge! Check and adjust the torque values on your wheel lug nuts, not only on your first trip of the season, but on regular intervals, also, most Travel Trailers have easy grease fittings on the wheel hub…grease regularly. If you have a leveling system on your’ Reese type hitch, apply grease to your leveler ends and and their receivers, your hitch ball and your’ anti sway ball receivers. Keep a spare water filter, auto type fuses, hose clamps, and those red rubber hose “O” ring gaskets. Sanitize your clean water holding tank, test your water heater and if dry camping, your water pump. Other tips mentioned are also important. Take your time, make a check list so you don’t forget something. Don’t forget the brakes! Especially if there are Easy Hubs. Easy hubs have a slight risk of being over greased, which gets past the rear seal and slung around the brake drum. So pull those drums off, verify the seals are good, check the linings, and clean and repack the bearings. Would really be a bad day when you are going down that grade and the trailer brakes start to smoke from having grease on them.